A bulk freighter went aground on the Yangtze River. The crew had made a navigation error and struck the dike along the deep-water route along the river. 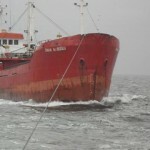 The freighter suffered water ingress and the crew had to be rescued. All seven crewmen on board were rescued. 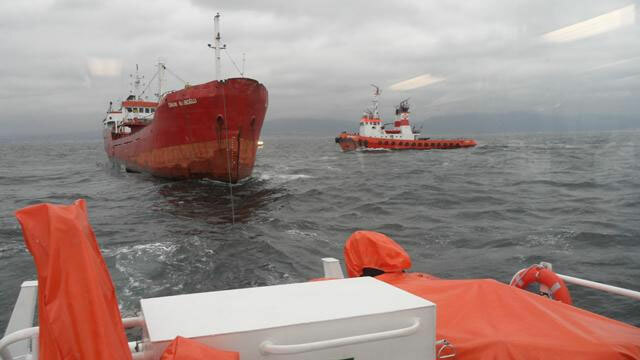 Authorities report that the vessel was overloaded with a cargo of 1700 tons of stone cargo. No further details reported. The 74 meter long dredger Jin Hang Bo 53 sank at Port Elizabeth, South Africa. 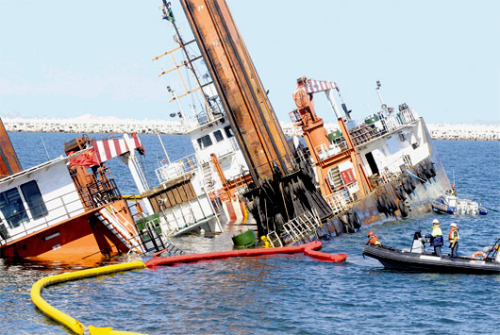 One of the dredger’s four legs collapsed causing the vessel to sink. After the vessel sent out a distress call, rescuers responded quickly and safely removed 15 crew off the Jin Hang Bo 53. No reports of pollution being released, but floating booms were placed around the vessel to contain any pollution. The dredger is slated to be salvaged. Authorities are conducting an investigation into the incident. 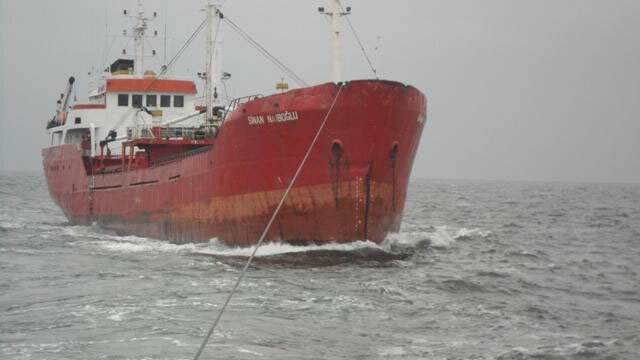 The 60 meter long, 1535 dwt freighter Sinan Naiboglu went adrift in the Marmara Sea. 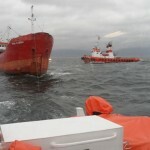 The freighter was at the Kartal Anchorage when its anchors dragged. 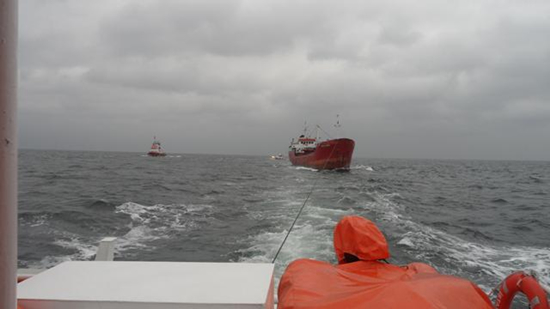 The Sinan Naiboglu contacted the traffic center at Istanbul who dispatched rescue boats and a tug to the scene. 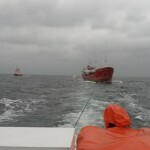 The freighter was taken under tow and escorted to Maltepe. No reports of injuries, damage or pollution being released.